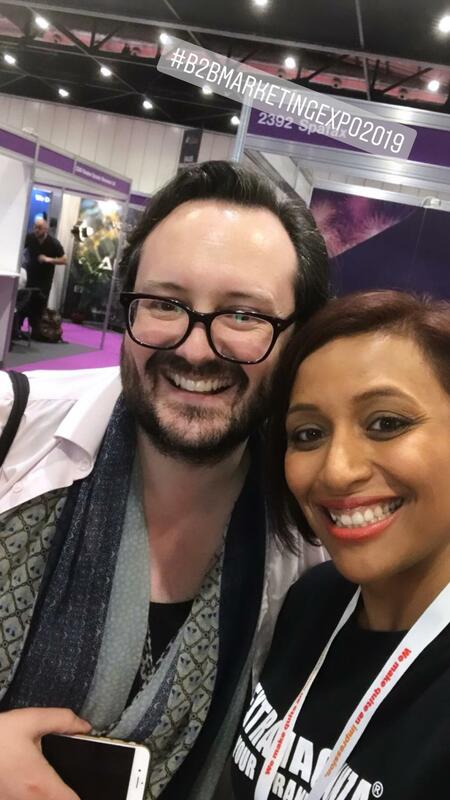 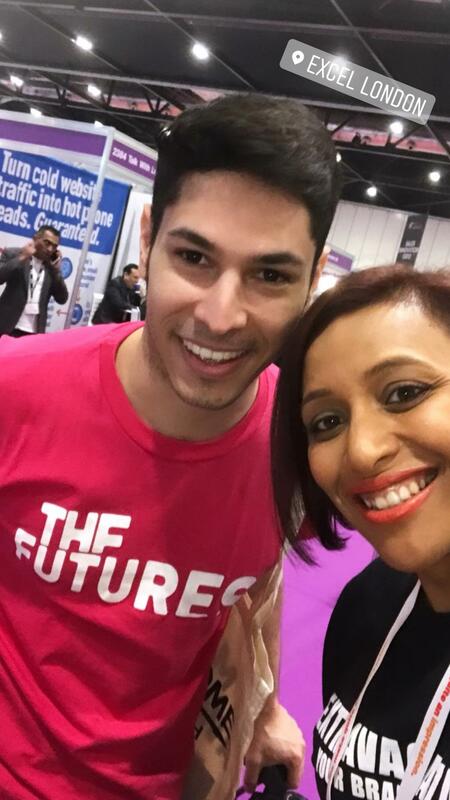 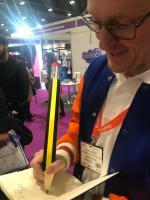 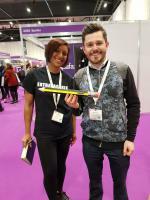 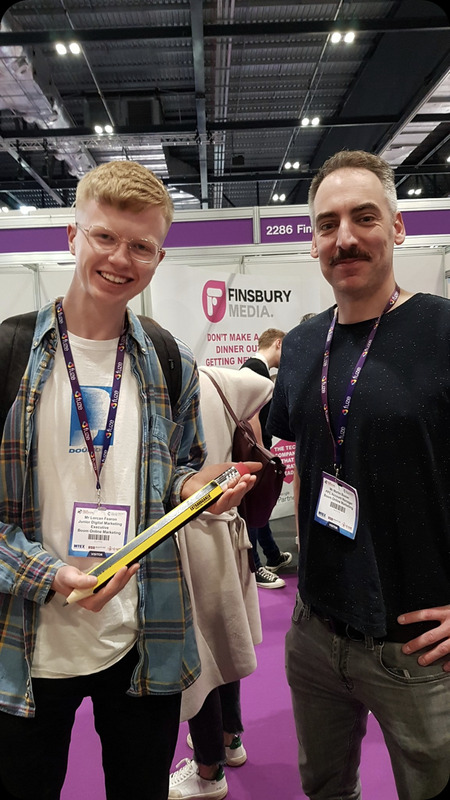 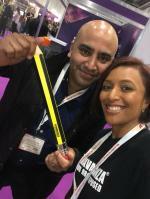 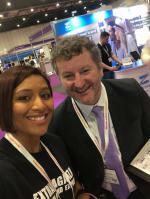 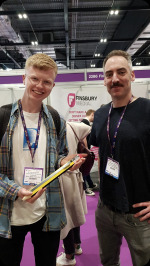 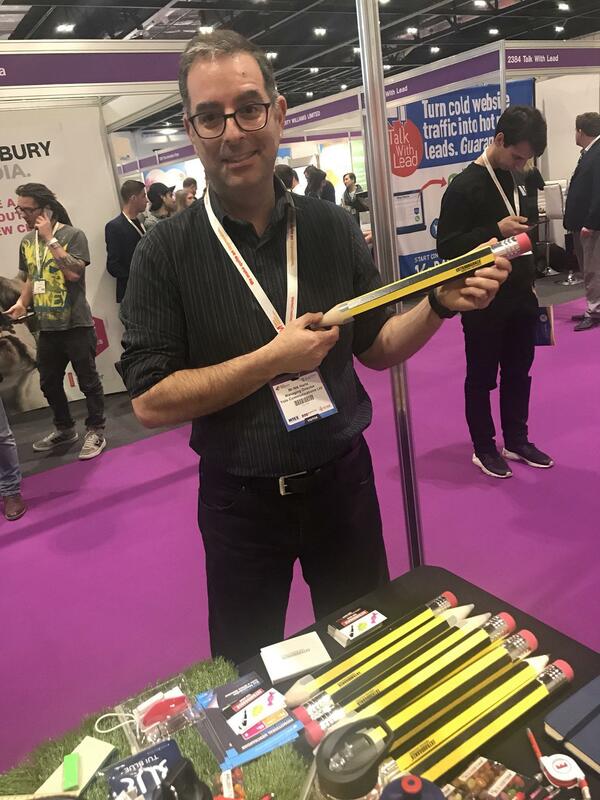 The girls at Extravaganza promotional Merchandise recently visited the B2B Marketing Expo at ExCeL London on the 27th -28th of March 2019. 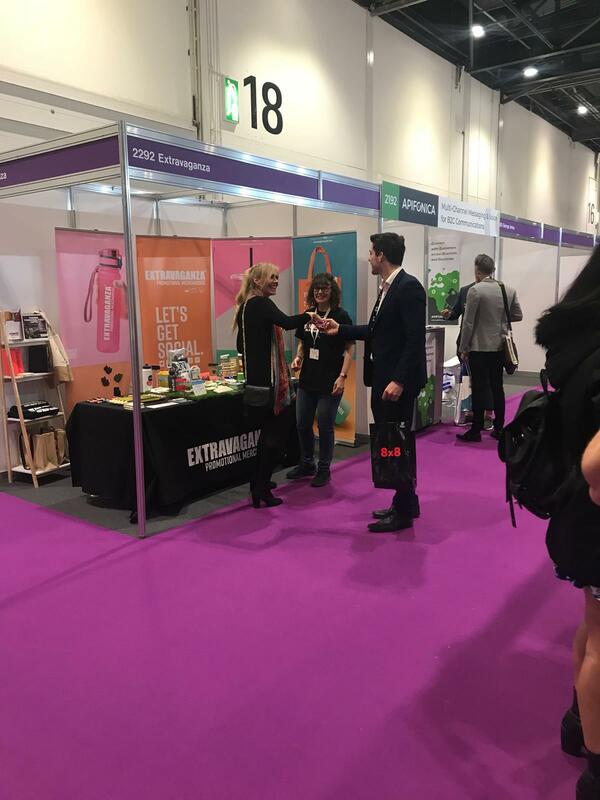 If you visited the B2B Marketing Expo you may have visited our stand 2292, where you could talk to Aarti and Nicki about all things sustainable & eco in merchandise, our range of unique promotional products and a whole range of our custom branded kits and garments for your campaign or organisation. 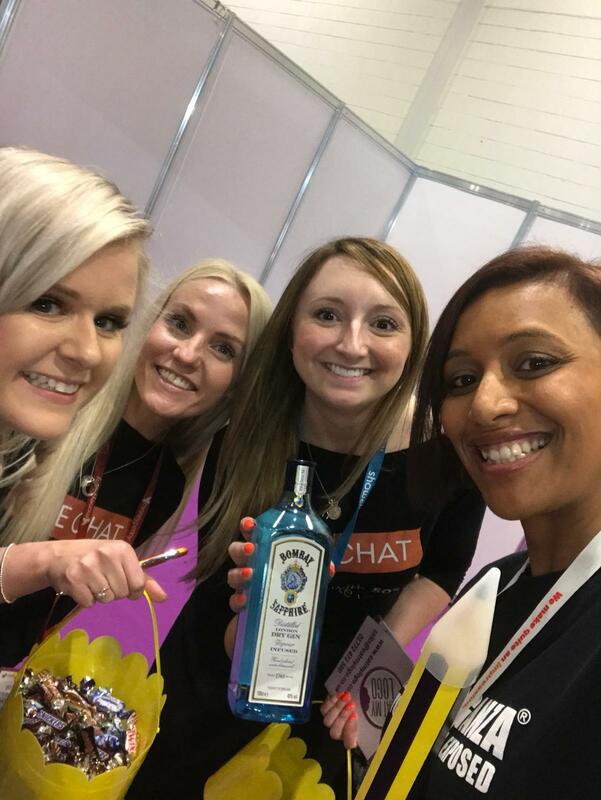 The girls went on the stand to help marketing and events teams build their ideas on how they can promote their campaigns with quality, creative products delivered to the craziest time frames. But to also think creatively about their own promotions, using clever and fun ways to make someone remember your brand too. The B2B Marketing Expo was an event that helps businesses get together to find different ways to elevate their marketing through different marketing strategies. 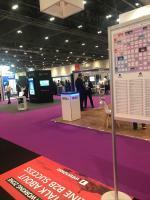 For example at the show people exhibited from companies who dealt with SEO, social media advertising, website design, promotional merchandise and many other digital design led companies who help other businesses increase their sales and engagement through the use of these marketing platforms. 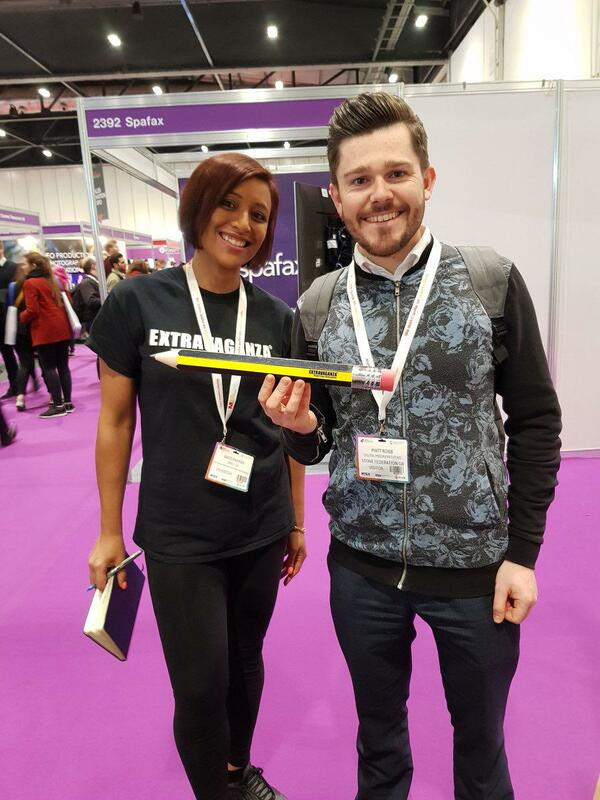 We decided to take part in this marketing expo, because promotional products are one of the most powerful marketing tools for a brand. 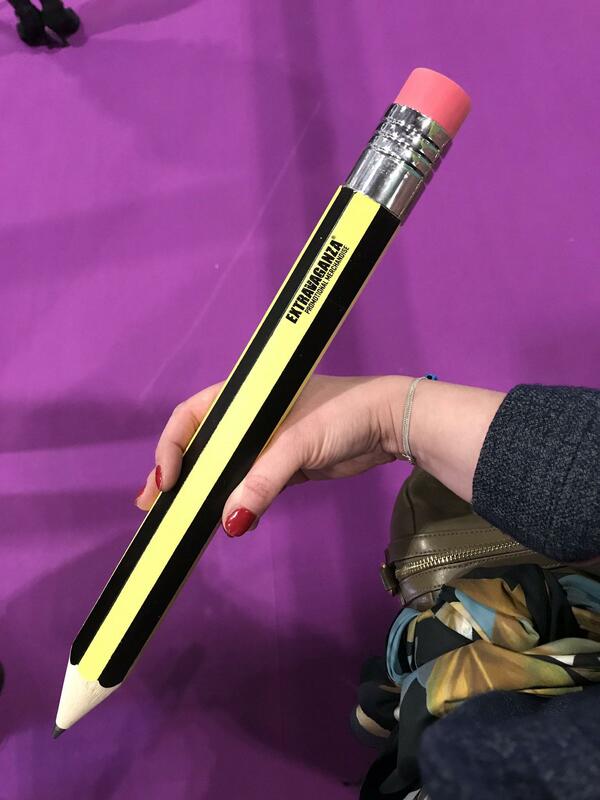 By giving away a promotional product with your business name on or logo on them, your potential, and current customers will not forget about you because they’ll be reminded of your brand every time that they use that product. 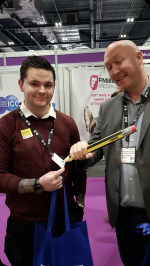 Another reason why promotional products are a smart choice for businesses is that when you hand out a promotional item when you meet with a customer, it's a way to show them that you care and that you want them to remember you. 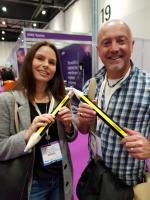 By giving out something that is creative but also useful can help differentiate you from other businesses that aren’t taking this extra step to help their customers, so this simple step can help boost customer loyalty as well. In addition to handing out promotional products to customers, they can also be given out as everyday gifts to your employees to show them how much you appreciate them. 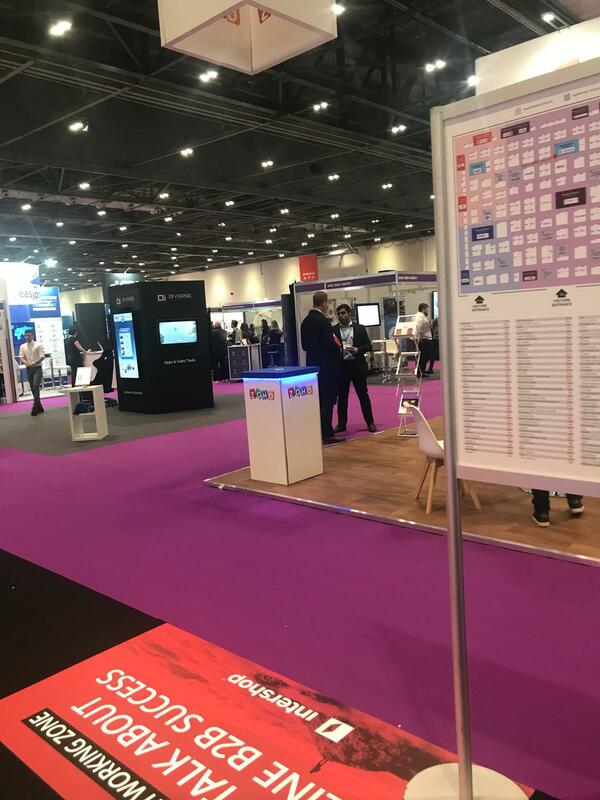 We have realised when doing the B2B Expo that marketing can cost a lot of money for a business, especially when dealing with purchasing ad space online, TV ads or radio ads, and in print. 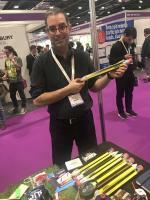 However, if you incorporate the use of promotional products, we are surprisingly affordable and you will be able to save some much-needed funds for other marketing ideas. For more pictures, check out our Facebook page – we’ll be uploading them soon!